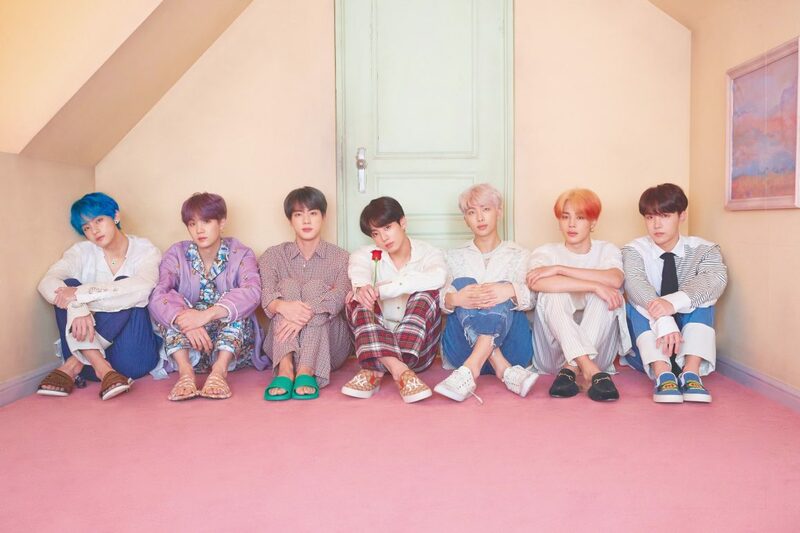 BTS will be appearing on “America’s Got Talent”! On September 5, NBC’s “America’s Got’ Talent” aired the results for the first half of the semi-finals. 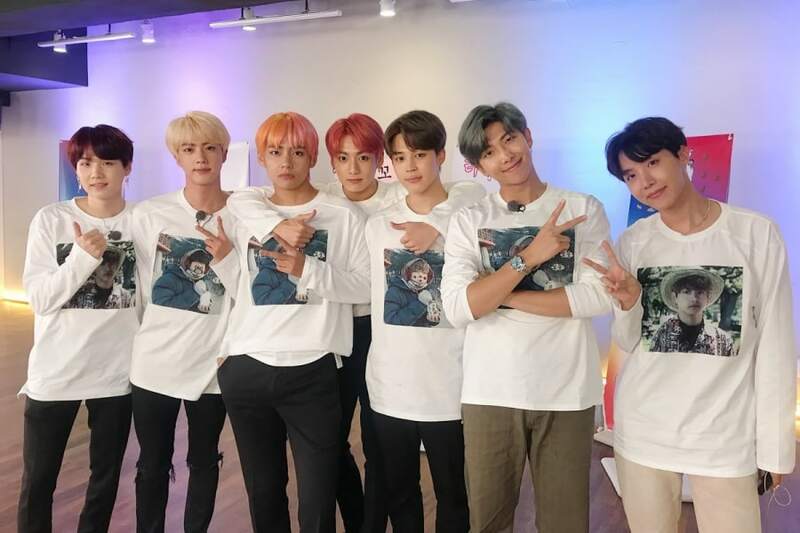 During the broadcast, Tyra Banks unexpectedly announced that BTS would be performing and “heating up the stage” during the next results show. She previously hinted at a possible reunion while giving BTS a shout-out ahead of the U.S. leg of their world tour. 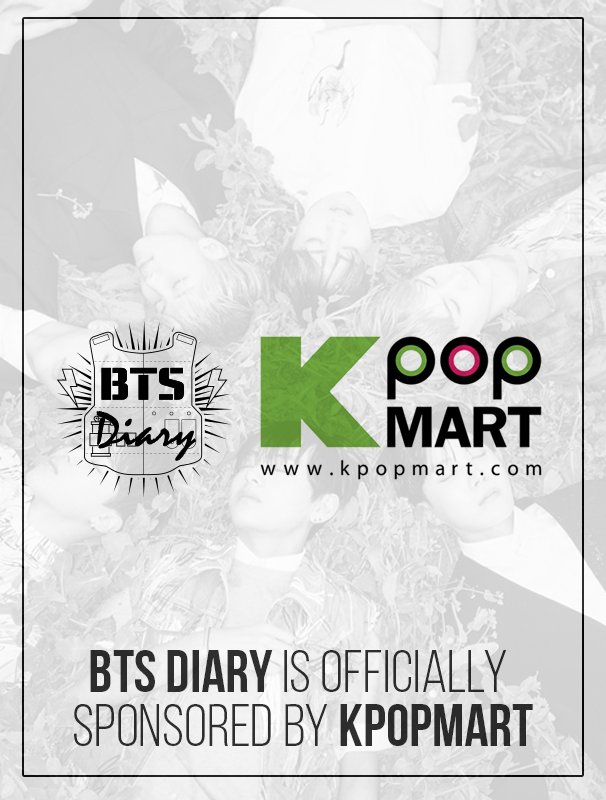 Through its social media accounts, the TV program confirmed that BTS would be appearing next Wednesday, September 12! The second part of the semi-finals is set to take place next week.